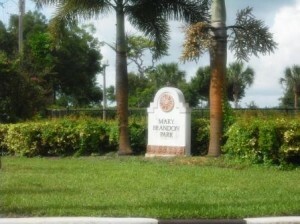 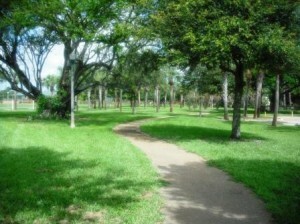 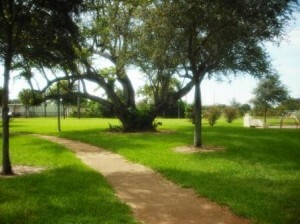 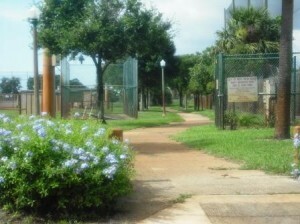 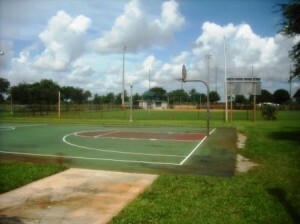 Mary Brandon Park is located just one block south of Forest Hill on Georgia Avenue next to the WPB Municipal Golf Course. 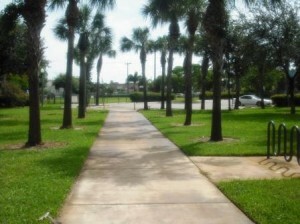 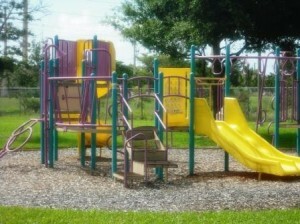 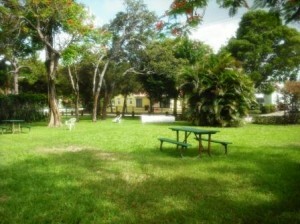 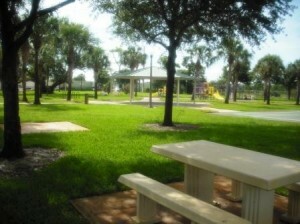 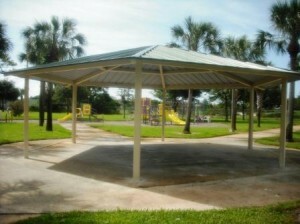 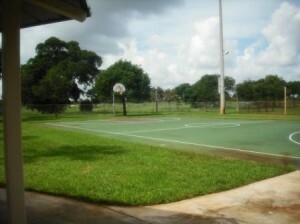 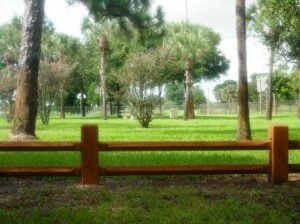 Beautiful small quiet neighborhood park with just enough amenities to suit most residents in the area. 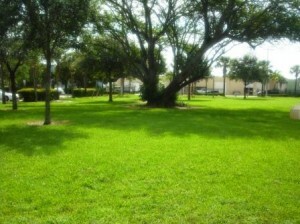 Large green open space for children to run around. 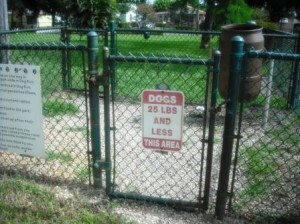 Convenient for people to bring their dogs to the dog park. 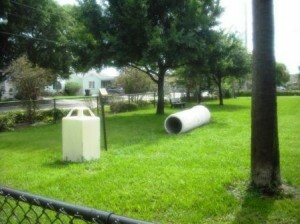 Parking for approximately 30 vehicles.